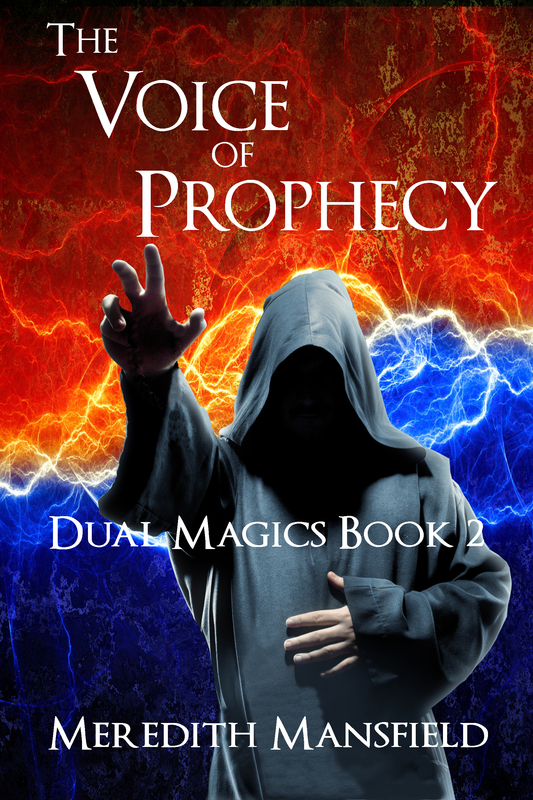 Prophecy of the Six released yesterday, but I got to read it early. Here’s my review. I love this sequel to Alchemy even more than the first book. And that’s saying something. Imagine that magic is contagious. And causes insanity. Mages who survive the initial infection have to be controlled, sent to special schools that resemble prisons, or locked away in insane asylums. Now prepare to follow four infected teens as they try to navigate the fine line between magic and madness—and determine who they can really trust. And just what part they have in the Prophecy of the Six. For that matter, what is the prophecy? Because no one will tell them. Suspicious Seb, super senses and healing, for whom odors, sounds, bright colors, and rough textures are torture and who lives and breathes conspiracy theories. Alternately fragile and daredevil Ana, alchemy and prophecy, who possesses the rare ability to invest inanimate objects with magic. Sometimes stolen magic. Sometimes her own. But whose sanity is threatened whenever such an object is used. Confident Sam, temp and pushing, maybe the sanest of the four—if love doesn’t destroy him and take one or more of the others with him. Snarky Juliette, alchemy and pushing, whose infection has robbed her of everything she loved or wanted. 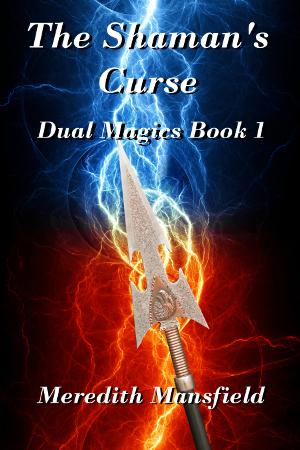 Her anger and fear could take them all down, but her magic may be the most powerful of all. You’re in for a great roller-coaster ride with this book. I received a copy of this book in return for an honest review. I honestly loved it. only became available three days ago and it’s already got four reviews. Good ones, too. This makes me very happy. 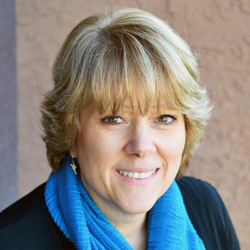 It’s really hard to overestimate the importance of reviews to a writer–especially an indie author. Reviews act as a kind of social validation for new readers that other people have read this and liked it. It makes it just that bit more likely that they’ll buy it. Reviews also help to make certain types of ads possible. Most of the better performing sites won’t even consider a book without a minimum number of reviews. Again, visibility. The less-good reviews and even a (hopefully) few bad reviews will come, too. I try to take those philosophically. No story works for everyone. And the bad reviews serve to validate the good ones–or so they say. These reviews are a great early Christmas gift. So, thank you to everyone who takes the time to leave a review. I’ve received (some time ago, actually) a three-star review for “Becoming Lioness”. The story is perma-free, so it’s not like this review has a major effect on sales. 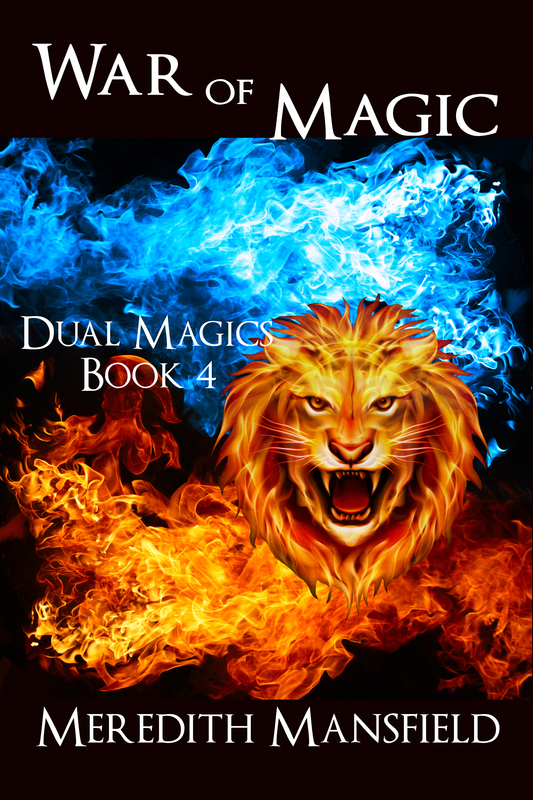 However, the reason “Becoming Lioness” is free is to provide an easy introduction into the world of the Dual Magics series. There will be more short stories (also, hopefully, free) in this series between releases of the novels. In fact, I’ve got one that will hopefully be ready in November and two more on deck. 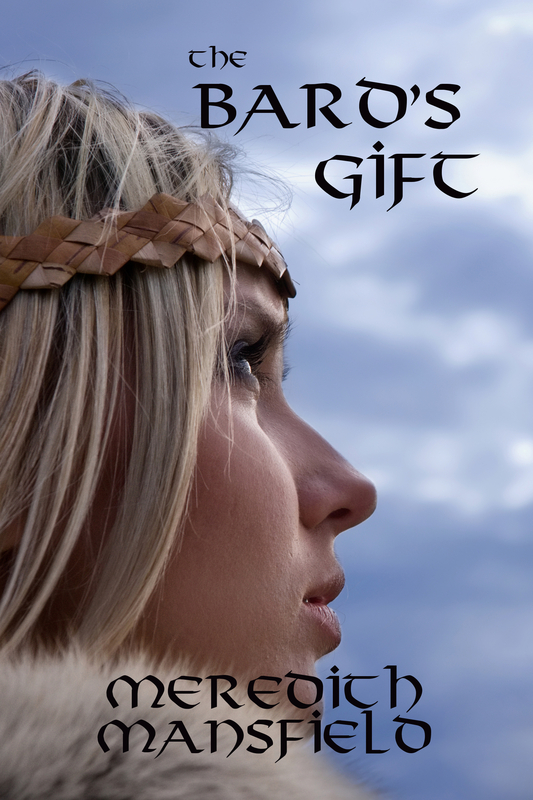 The review complains of inconsistencies between “Becoming Lioness” and THE SHAMAN’S CURSE. 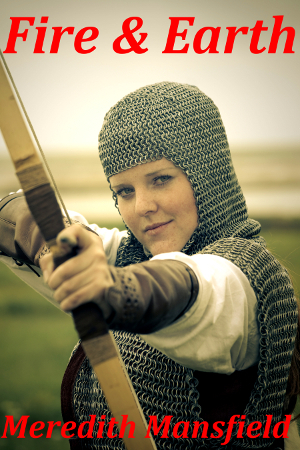 They tell you to never respond to a review–good or bad. And they’re right. So this isn’t a response. This reader’s experience is perfectly valid and right for them. It’s just not–from my point of view–complete. But, then, you see, there are things I know about this world that readers don’t–yet. What this reader sees as inconsistencies come from two sources, I think. The first is just that this is a short story. In order to make that work without bogging the story down, some things are simplified. Characters who would normally be present, aren’t there because each additional character adds approximately 1,000 words. In a short story that should be in the range of 7,500 words, that comes with quite a premium. 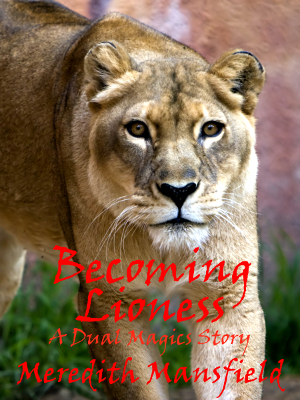 (“Becoming Lioness” is technically a novelette and closer to 11,000 words.) So this plot is narrowed down to just the two characters who matter for this story. Some of the finer points of the magic system that don’t really matter for the plot are reduced, too, for the sake of brevity. But the main “inconsistencies” I think come from the fact that the events of “Becoming Lioness” take place in the time frame of the fourth (as-yet untitled) book in the series. So, for example, Kiara is aged 7 – 10 in THE SHAMAN’S CURSE. She’ll be several years older–about 17–by the time we get to Book 4. That alone accounts for some significant differences. So, I hope you do enjoy “Becoming Lioness”–and “Modgud Gold” when it becomes available. If you’ve read THE SHAMAN’S CURSE, “Modgud Gold” takes place in the same time frame and focuses on what Arcas was doing while Vatar was an apprentice blacksmith. Speaking of bargains, THE SHAMAN’S CURSE and FIRE AND EARTH will both be part of Clean Indie Reads Fall Sale from October 5th thru the 11th. They’ll both be $0.99. 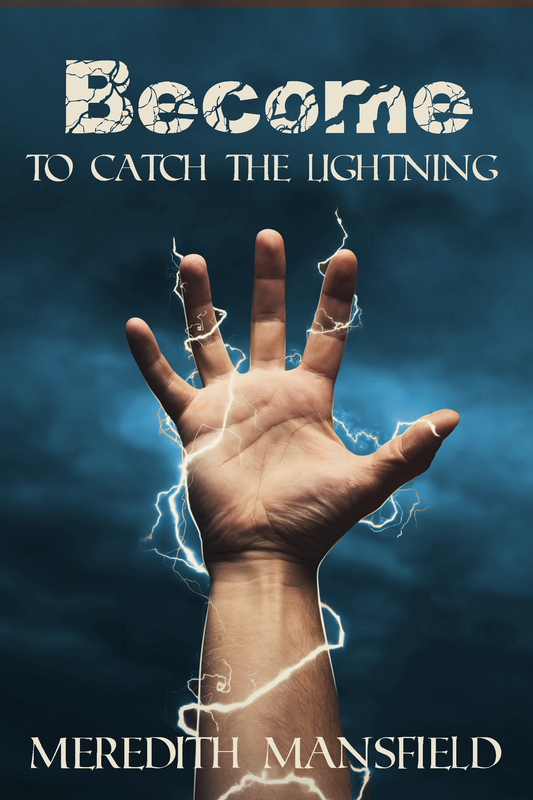 Based on David Gaughran’s LET’S GET VISIBLE, I tried something different with THE SHAMAN’S CURSE–a direct request for requests along with a link to the book’s page on Amazon. It’s working. 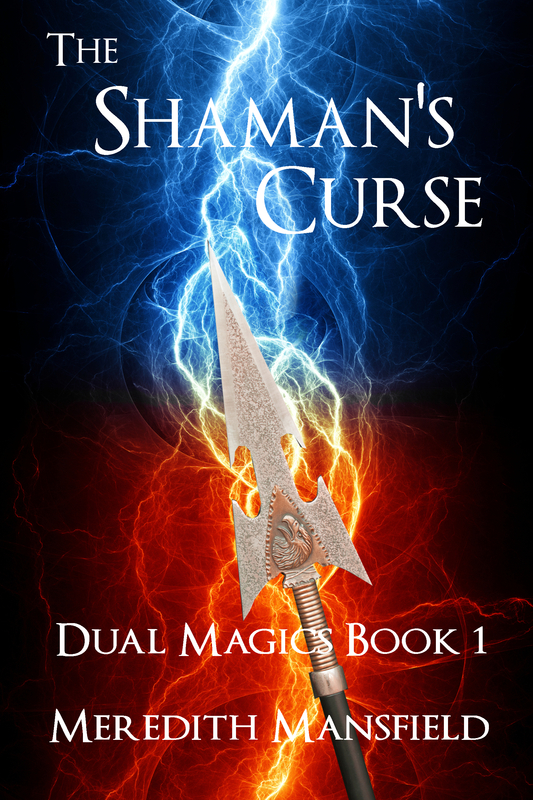 In a little over a month, I’ve gotten more reviews on THE SHAMAN’S CURSE than on any other of my books. And most of them are overwhelmingly positive–which never fails to make my day. That’s not all it does. It serves as validation for other potential purchasers, of course. It also means that as sales inevitably start to slow some marketing paths will be open to me that otherwise wouldn’t. That’s one bit of marketing that definitely works. And, best of all, it’s free for all concerned. Thank you to everyone who takes the time to leave a review–especially on indie books. 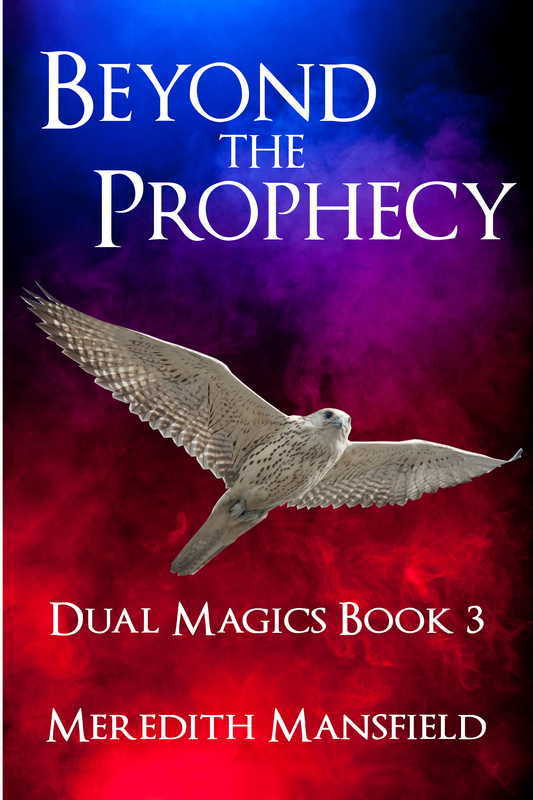 In spite of massive interruptions over the last few days, I’m making good progress on the third draft of THE IGNORED PROPHECY, sequel to THE SHAMAN’S CURSE. And it’s not just because of the season–although that’s part of it. This post is a day late because life–and my house–got a little crazy on me yesterday. Oddly, most things seem to have returned to normal today. No better explanation so far than poltergeists. And, really, the only ghosts in this house should be friendly ones. Oh well. I’m also feeling a little scattered–or maybe schizophrenic–because I’m trying to revise three different novels at the same time! I’m just waiting for the time I catch myself typing the name of a character from DREAMER’S ROSE into either THE SHAMAN’S CURSE or MAGIC AND POWER. I may just have to decide to work on only one thing at a time. Think of that. If so, I’ll probably finish this pass through THE SHAMAN’S CURSE first. My day was brightened by this very nice review of BLOOD IS THICKER this morning. Speaking of BLOOD IS THICKER, there’s a new chapter available on wattpad, too. 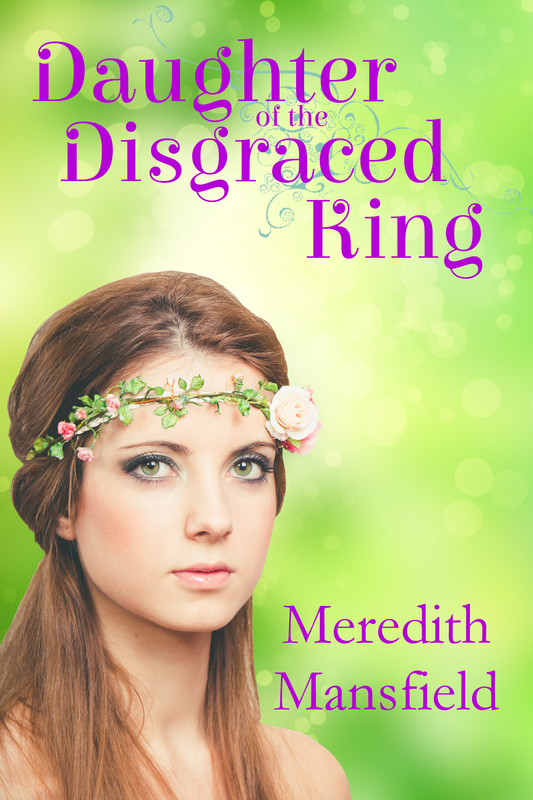 Well, my blog tour arranged by Bewitching Book Tours, starts tomorrow. 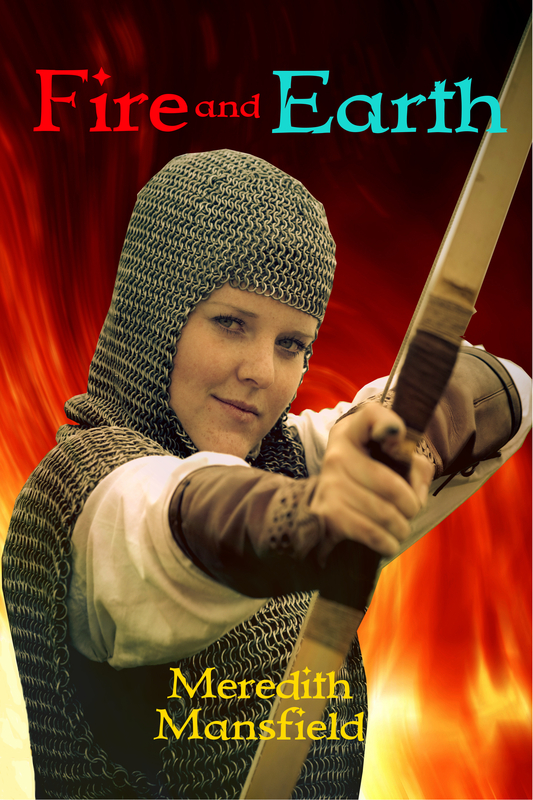 This is my first blog tour. It looks like it’s going to be a busy week.